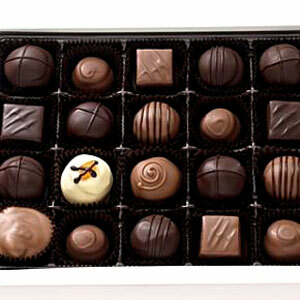 This Box contains 9 different chocolates in lip shape, in a lovely pack for your loved one. 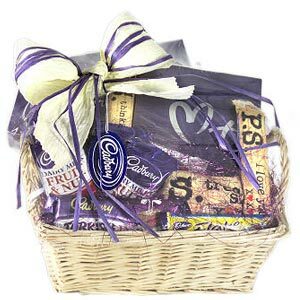 Chocolates in delicious flavours such as Nutty Hazelnut, Cranberry delight, Roasted Almond, Fruit n nut, French Biscuit, Roasted cashews and caramel. 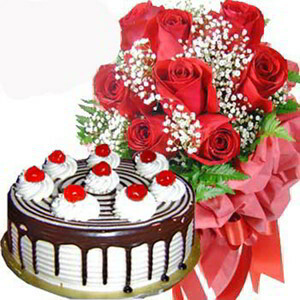 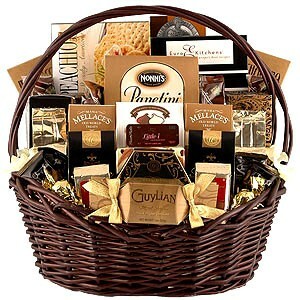 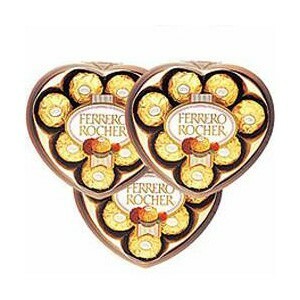 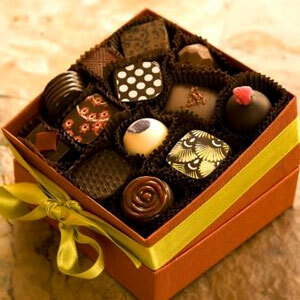 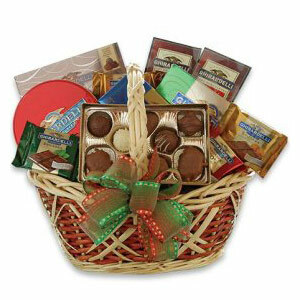 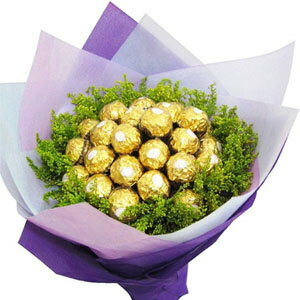 This box contains delicious Chocolates in a lovely assortment to express love to your dear one! 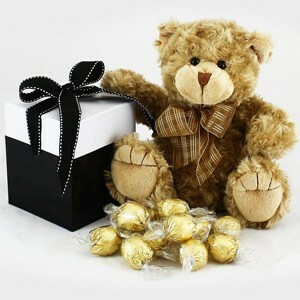 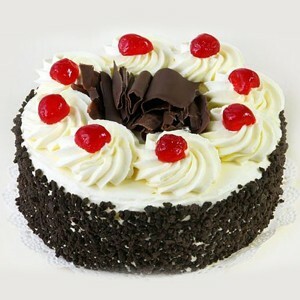 We will deliver your order on the next day if we receive it by 3PM (time in india) Monday through Friday.